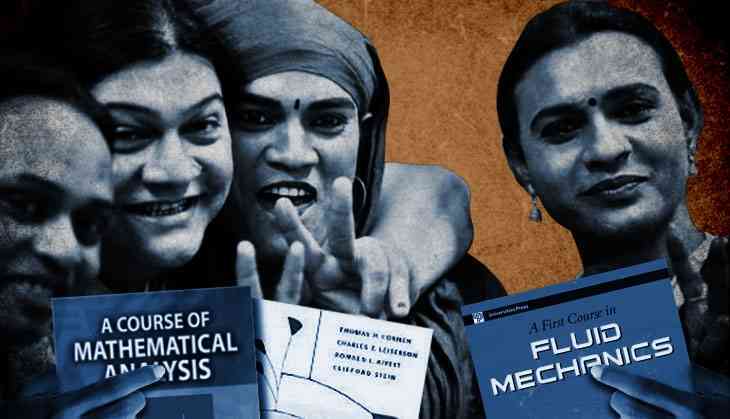 The Indira Gandhi National Open University's (IGNOU) progressive decision to waive off full fees for transgender applicants has met with a lot of appreciation, especially from the transgender community. IGNOU vice-chancellor Ravindra Kumar made the announcement on Sunday during the 22nd Prof G Ram Reddy Lecture in New Delhi. IGNOU celebrates 2 July every year in the memory of the founding vice-chancellor of the university, and invites eminent educationists and scholars to deliver lectures on higher education, especially in the open and distance-learning programmes. The admission process will end on 31 July. Till the last academic year, IGNOU had just about 20 transgender students enrolled in the varsity, according to the V-C.
IGNOU had introduced the 'other' gender category in their admission process in 2012 — before transgenders were officially recognised as the third gender by the Supreme Court in 2014 in a landmark decision. The university has put one condition for applications – a valid identity proof issued by the Central or state government/medical officer/Aadhaar card, etc. However, not all transgenders in the country have valid identification proof, since the third gender was recognised only in 2014. The V-C said documentary proof was being asked for only to keep away impostors. “After hearing of the fee waiver, some people might declare themselves transgender. What mechanism will we have to check this? That's why we're asking for some proof to ascertain their gender,” he said.